The other existing purebreeds of ridgeback dog are the Rhodesian Ridgeback from Africa and the Phu Quoc Ridgeback from Vietnam, which is somewhat smaller than the Thai Ridgeback. 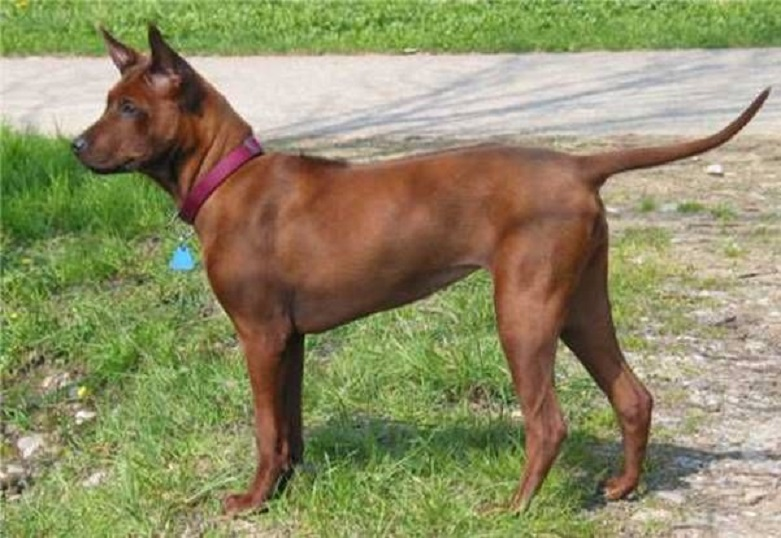 Based on genetic-based hypothesis, both Thai Ridgeback Dog and Phu Quoc Dog are likely to be descended from Funan Ridgeback Dog which originated over 1,000 years ago in Funan Era of the region. The Hottentot Dog or Ari Dog (as called by the tribe), a known African ridgeback ancestor of the Rhodesian Ridgeback, is now extinct. Its link to the Funan Ridgeback Dog is very likely in a historian opinion. The possible genetic connection among the three remaining breeds is being investigated through DNA studies.